YWCA Canberra is inviting Canberra women and girls to follow their dreams and aspirations, and apply for a Great Ydeas grant. Download the application form on our website. Applications close COB Friday 27 March 2015. Members and friends are invited to attend YWCA Canberra’s Round the World Breakfast event to celebrate World YWCA Day, on Tuesday 28 April at The Lobby Restaurant. World YWCA Day is recognised every year across 120 countries. The Round the World Breakfast event provides an opportunity for YWCAs to come together to honour the contributions of women leaders in their communities. 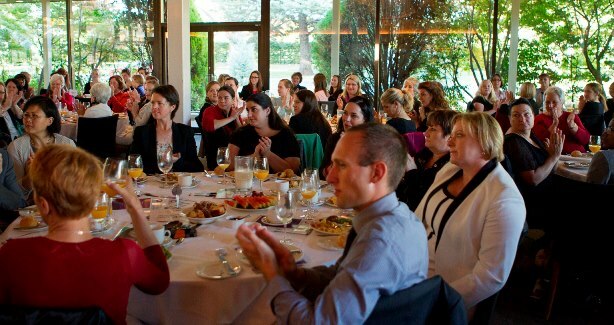 YWCA Canberra’s Round the World Breakfast event is well attended each year by members, colleagues and friends, and raises funds for the Global Power to Change Fund, which invests in the leadership development of women and girls to advance social change around the world. This year, the Honourable Kate Lundy, ACT Senator will provide the keynote address. YWCA Canberra’s President, Kate Chipperfield will also announce the lucky recipients of our 2015 Great Ydeas Grants Program, which supports innovative projects led by local women, and there will be a silent auction and prizes to be won! RSVP: Click here COB Wednesday 22 April, places are limited. Please note: ticket prices include 2 raffle tickets for special prizes on the day. All funds raised through raffle tickets are donated to the Power to Change Fund. YWCA World Council Applications closing soon! Do you want to be part of a global event, advocating for the rights of women and girls across 125 countries? World YWCA Council is the biggest event in the YWCA movement. It brings the movement together every four years to deliberate, make decisions and bond. This year, YWCAs from across the world will converge in Bangkok, Thailand, for the 28th World Council from 11-16 October. YWCA Canberra is offering five member grants of $2,500 each for members to attend World Council as part of the YWCA Canberra delegation. Applications close on Wednesday 25 February. For all the details, and to download an application form, head to our website. 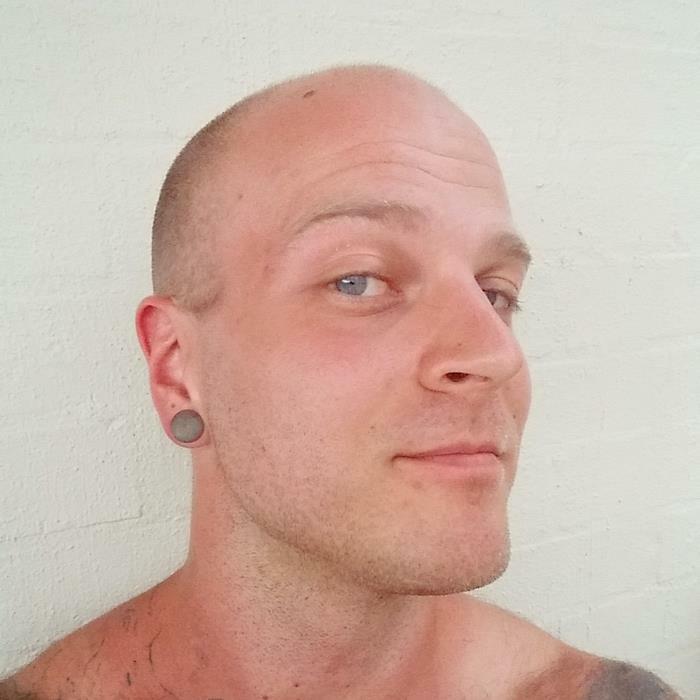 And the winner is… SHAVE! It was a close call, but the results are in and AJ’s beard is now gone! AJ had pretty impressive facial hair, and so as part of his campaign he asked people to donate to one of two teams, "Save the beard" or "Shave the beard". Shave the beard took the lead raising $1,581.85, while "Save the beard" ran close second, raising a solid $1,155.10! Resulting in a massive $2736.95 for The Food Hub. A huge thank you to AJ and the folks from Functional Fitness Australia for running this awesome campaign to raise funds for The Food Hub. Check out AJ’s new look! 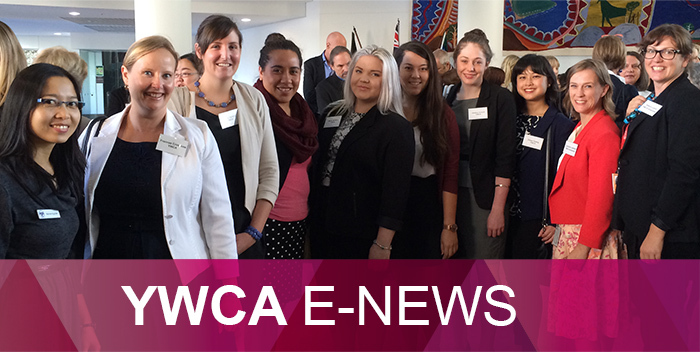 YWCA Canberra’s e-news, or you’re a member of YWCA Canberra. 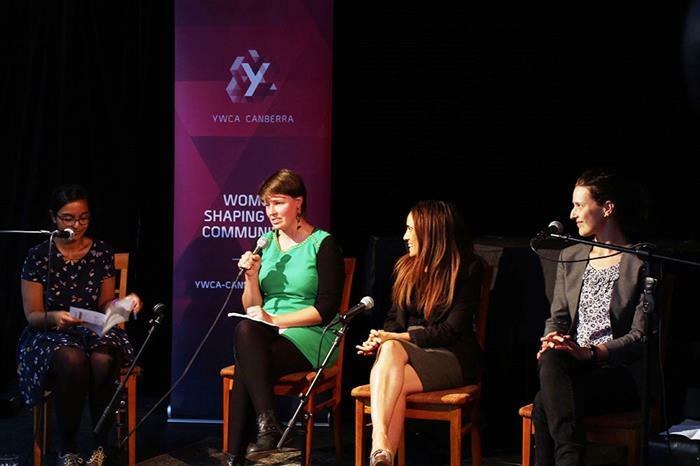 Copyright 2014 YWCA Canberra All rights reserved.